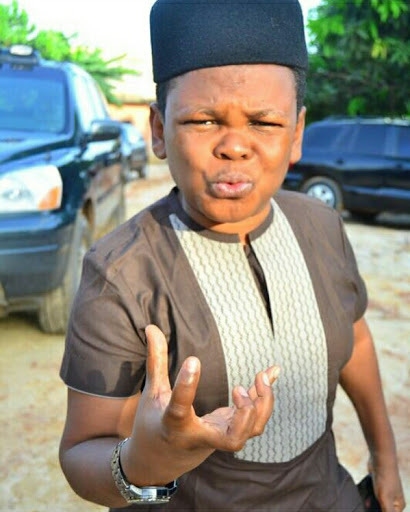 Nollywood Actor, Osita Iheme a.k.a Pawpaw, who is known for his comic roles in movies took to his social media account to join the long list of celebrities who have something to say regarding the recent move by the Federal government to ban production of musical videos and movies abroad. "Uncle Lai Mohammed, Can We Take Pictures Abroad"
Funny right? That's Osita for you, lol!